Getting your university placement confirmed is the hard part, trust us. Once you’ve got a place, a course and a university to plan for, there are other things to consider - one of the biggest, of course, is figuring out what you’ll actually need to get in preparation for your career in education, including the best gadgets for students. You’ll no doubt be bringing a whole lot of stuff - from textbooks to fancy new clothes - but one thing you’ll want to consider is what tech you’ll be bringing with you. With that in mind, we’ve gathered up a list of our top picks for the best gadgets for students, which you’ll want to consider bringing with you when you start at university, or when you return for your next year. In addition to all these tech gadgets, of course, we’ve got guides to the best laptops for students, the best VPN, best student bank account, and more, so be sure to check those out while you’re at it. You may think having a good laptop is enough to cover all of your note-taking needs while you’re at uni and while it’ll be the biggest help, it’s certainly shouldn’t be your only option. There’s something to be said for taking handwritten notes, even in the modern era, and the Rocketbook smart notebook from Everlast is a perfect example of something you should pick up before starting uni. 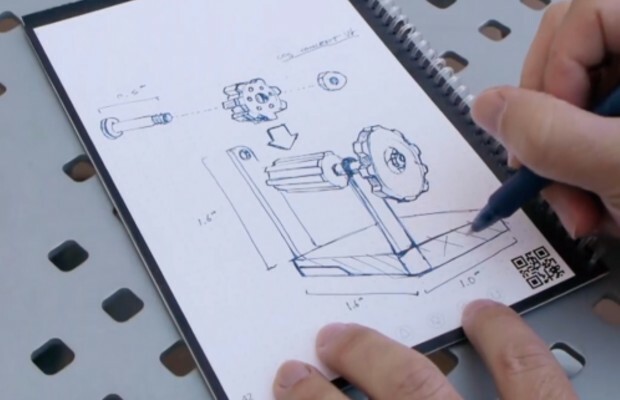 Essentially, you can take handwritten notes, erase any and all pages you need and even upload them directly to the Rocketbook app to transfer to your laptop, Google Drive, Dropbox or Evernote at a later date. While we’re talking about it, you should probably also pick up Evernote - an app-based note-taking solution that lets you take your notes to any device you own. Invaluable. Be sure to upload your Rocketbook notes to that app and you’ll never be without your study notes. No matter how you feel about owning a beautiful library of leather-bound hardback books, you’re just not going to be able to bring them with you or bring them back if you buy them while you’re at uni. 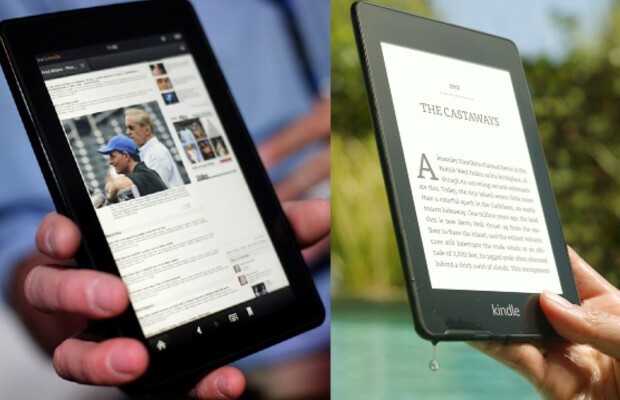 A Kindle solves this problem and with a wide array of university textbooks available to buy and read on the device, you’ll soon find yourself carrying this little device around with you wherever you go. In terms of which model is right for you - the Kindle Paperwhite is Amazon’s entry-level but perfectly good offering, at an affordable price point, with a nice backlight and a battery life of up to six weeks. The Kindle Fire 7, on the other hand, is more of a tablet/e-reader hybrid, offering a battery life of about a day in exchange for a full-colour display, access to YouTube, Netflix, Spotify, and more on top of the reading library on offer. Whichever you choose, you’ll get a truly essential device that will serve you well through your time at uni. Obviously, you’re going to be needing a backpack (or ‘rucksack’ if you like) while you’re at university so why not get one that offers you some fancy little options for your gadgets. 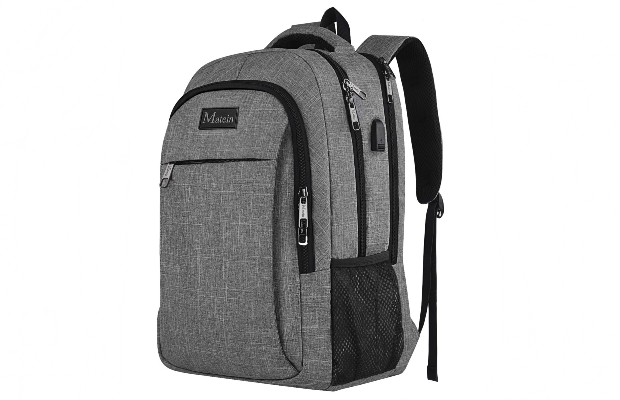 This backpack offers a built-in USB port and charging cable that allows you to connect your phone (or any other device) to it, which in turn will be connected to your laptop or power bank inside your bag, allowing you to get some quick charge on the go. Unnecessary? Sure. But it looks good and keeps all your cables tidy and it won’t break the bank. 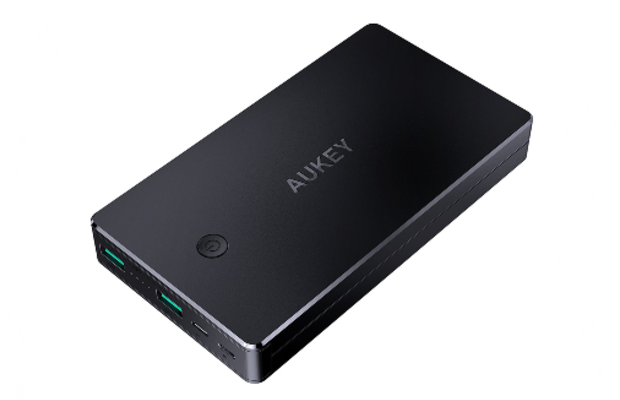 Now that we’ve mentioned it once, you should really make sure to get yourself a relatively powerful powerbank battery. These things are everywhere these days but that doesn’t discount how very useful they are. When you’re out and about or sat in a lecture and your laptop or phone starts to die, it can be a massive distraction and bring on a lot of anxiety. Having one of these little battery packs charged and ready to go in your bag at all times will save the day more than once. Trust us on this one - you’re going to want a high-quality set of noise-cancelling headphones while you’re at university. There are so many times these will come in handy - whether you’re trying to get some extra focus while studying, trying to block out the noise of your roommate's drunken escapades and get some sleep, or even just while travelling to and from classes. 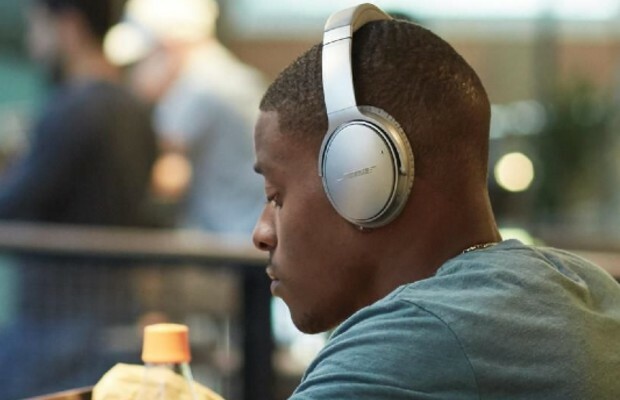 Arguably the very best noise-cancelling headphones on the market these days are the Bose QuietComfort 35, though these come at a pretty high price (around £300). If you, understandably, can’t find that kind of money in your budget, you can instead try out this TaoTronics set for under £50. They don’t have all the fancy bells and whistles that the Bose set will have, but they’ll serve you well and will leave you some cash to buy food. It’s basic but it’s essential. Having a portable, external hard drive with you at all times (preferably a USB 3.0 one, if only for transfer speeds) will help out in far more ways than you’ll be able to know at this point. The last thing you want is to finish your dissertation only for your laptop to die and all your work be lost. 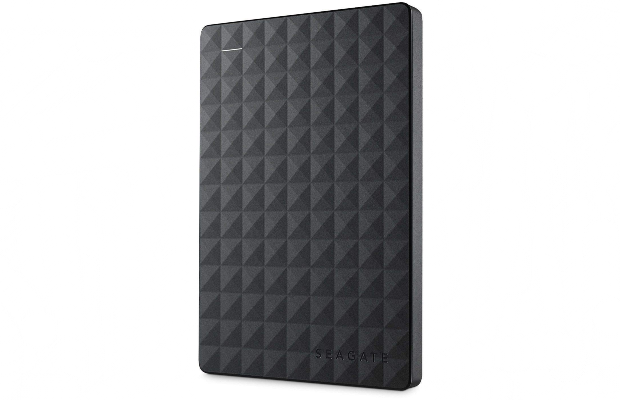 Don’t make the same mistake millions do every day - back up your files, back them up regularly and back them up onto this external hard drive. Whether to give your tinny laptop speakers a bit of a boost, to get the house party going or to give you some nice background noise while you try to study, having a good quality Bluetooth speaker on you won’t go amiss. 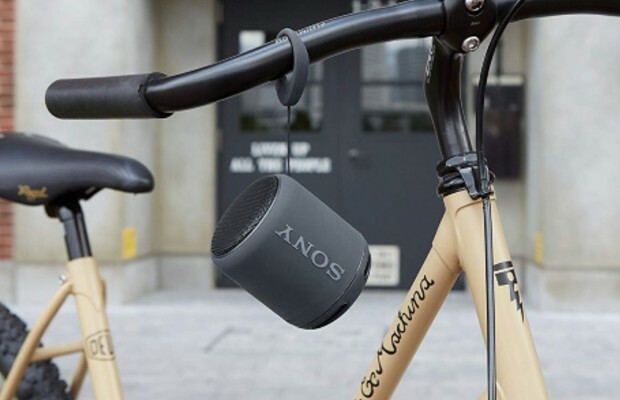 The Sony SRS-XB10 wireless speaker is a solid choice for a Bluetooth speaker, packing an extra bass punch alongside a sleek, small design and a price point that won’t leave your bank account in ruins. It regularly sells for around £35-£40. If you want to part with a little bit more cash, you might want to check out the Ultimate Ears Wonderboom, which adds waterproofing and some unique designs. While you’re out there living the student lifestyle, you might want to invest in one of these fancy little health trackers to make sure you’re not doing too much damage to your body all at once. 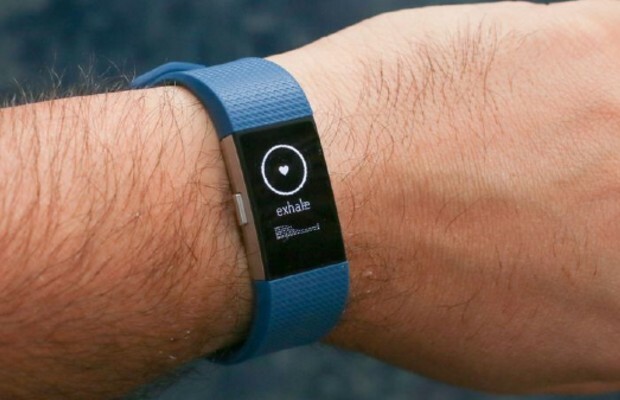 Stay fit with a Fitbit Charge 2 (or it’s more recent 3 model), which may help you avoid signing up for a pricey gym membership if you treat it right. There’s a whole range of styles and colour schemes on offer, most of which hover around the £100-£110 price point these days. Just be sure to pick the right size (S or L, confusingly enough) and you should be good to go. This thing will track your heart rate and any workouts you do, also helping to track your goals and keep you informed if how close you are to them. 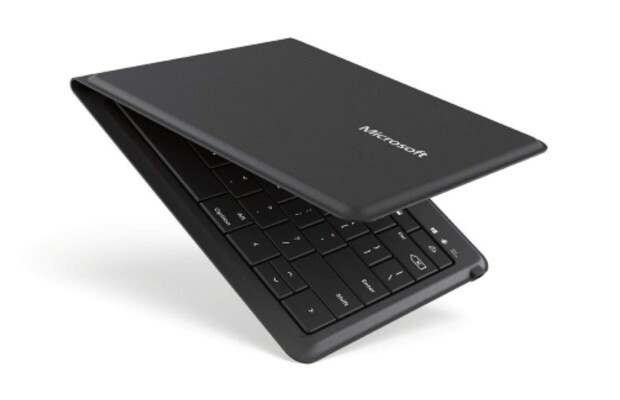 If you’re of the mind that less is more and choose to go without carrying a laptop when you’re headed to lectures, you can - if you like - instead choose to invest in a foldable keyboard. This portable board folds up neatly to fit inside a backpack pocket and pairs with your smartphone and whatever note-taking app you use there. It might even save your back a bit of stress, leaving your backpack a little lighter on your travels. Look, there are plenty of printers at university. No doubt, your uni’s library will be stocked with them but usually, these cost a certain amount of money to operate, per print or per paper. You’ll have to trust us on this one, but paying out for your own wireless printer that you can keep in your room will be a lifesaver over your years at university. 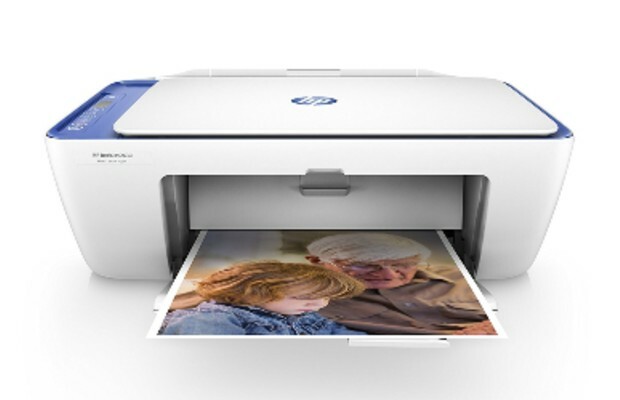 This particular wireless printer allows you to print directly from your phone or laptop without having to hook anything up via USB or any other cable, along with offering a scanner so you can make copies of any textbook sections you need. Okay, so this one is not technically a gadget, but it is an absolute essential while you’re at university. Get yourself a good quality, reusable water bottle and/or coffee flask. You’ll need this more than you can possibly know right now and investing in a high quality, sturdy one will save you a lot of stress later down the line. 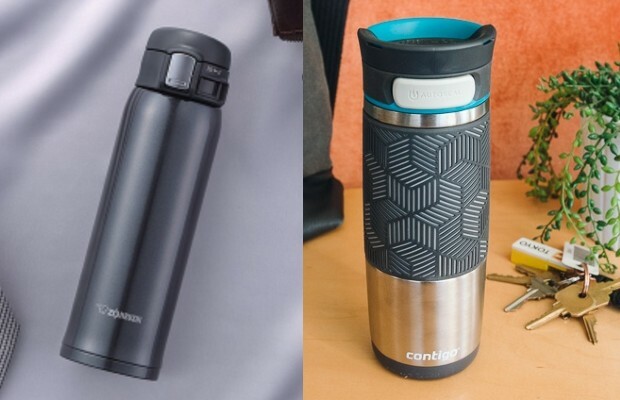 In particular, we recommend either the Contigo travel mug or the Zojirushi travel mug. Both of these are portable, well-built and highly reviewed. Either one will be a perfect bottle for water or coffee, though try to use them for one or the other. Once you fill it with coffee, you’ll have a hard time getting that taste out of whatever else you put into it afterwards. Better still, get one of each. Be sure to use the arrows on either side to read up on all of our top picks. Here they are in handy list form. So there you go, our top picks for the best gadgets for students and some essentials in terms of what to bring to uni. As we mentioned before, we’ve got guides to the best laptops for students, the best VPN, best student bank account, and more, so be sure to check those out while you’re at it. This article contains affiliate links, which means we may earn a small commission if you happen to click one and make a purchase. The content of this article is based on our own research, distinct from advertising and is in no way influenced by commercial initiatives.